Prof. Ma’s research interests include theories and interaction techniques in Sketch based Interface, Visual analysis. She has made progress in fields including information representation, key interaction technologies of sketch- based interface in typical application domains. She has published over 70 papers on important journals and conferences, including ACM TOMM、IEEE TMM、IEEE TASE、IEEE CG&A、CGF、IEEE VAST, etc. She applied 4 patents in recent years, in which 2 got authorized. She was awarded grants from the ISCAS Fund（Institute of software， Chinese Academy of Sciences ） for Distinguished Young Scholars in 2012. She was elected as the chair of sub-committee on youth work of data processing and integration committee, chair of Youth Federation of ISCAS, and the secretary-general of ACM SIGCHI China chapter. 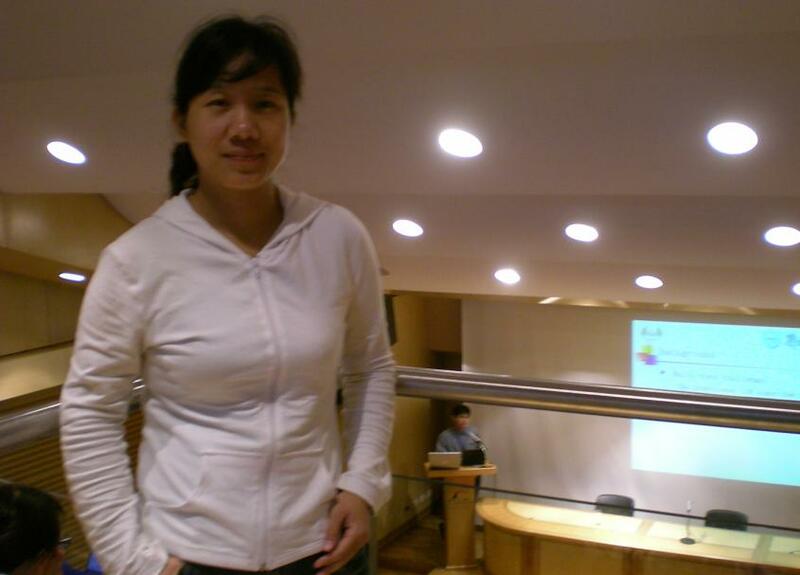 Cuixia Ma is a professor in Institute of Software, Chinese Academy of Sciences. She also holds a faculty position in State Key Laboratory of Computer Science. She manages the Sketch & Visual analysis research group in Intelligence Engineering Lab. Dr. Ma received her BS and MS in Computer Science from Shan Dong University in 1997 and 2000. She received her PhD in Computer Science from Institute of Software, Chinese Academy of Sciences in 2003. She was supported by United States National Academy of Sciences to be a visiting scholar of Department of Computer Science in Naval Postgraduate School ,USA(2005-2006).